Basically an insect chameleon. 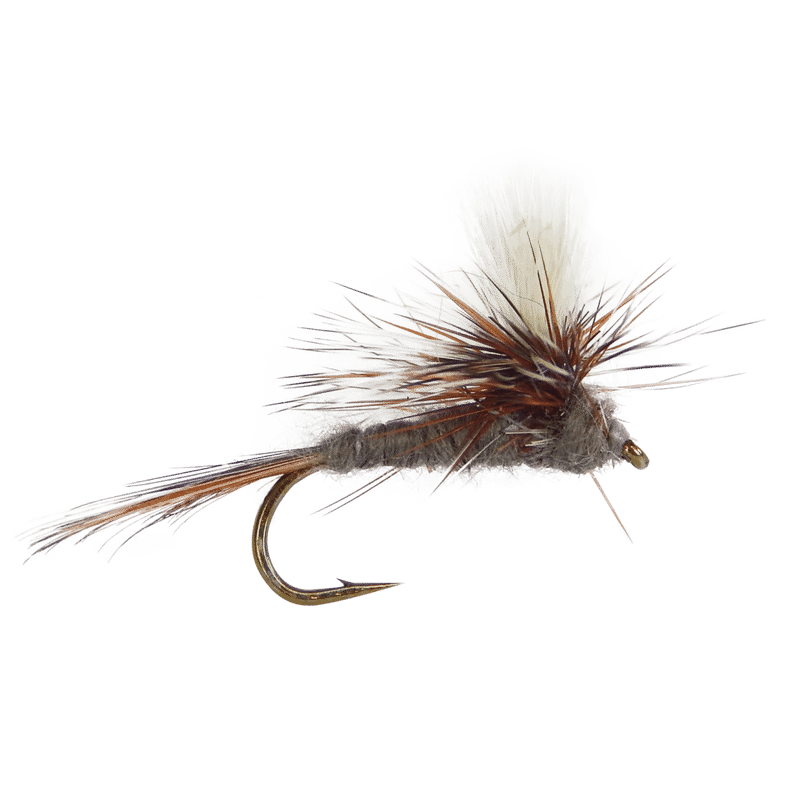 The Adams Dry Fly is one pattern that deserves to be in every fly box. It can imitate nearly everything. 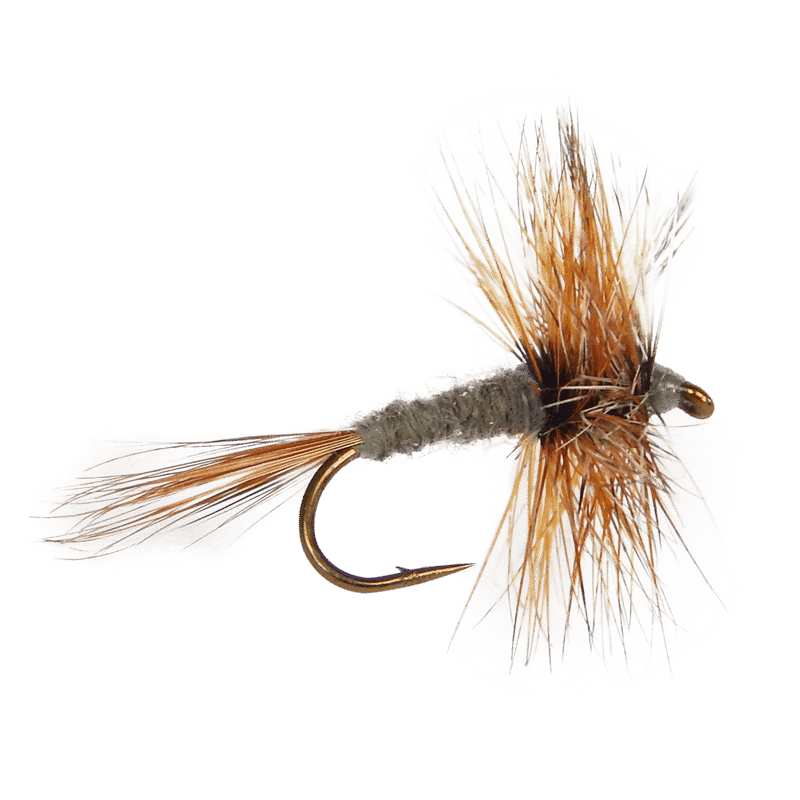 Caddis, midges, kitchen sinks, and almost every stage of mayfly. 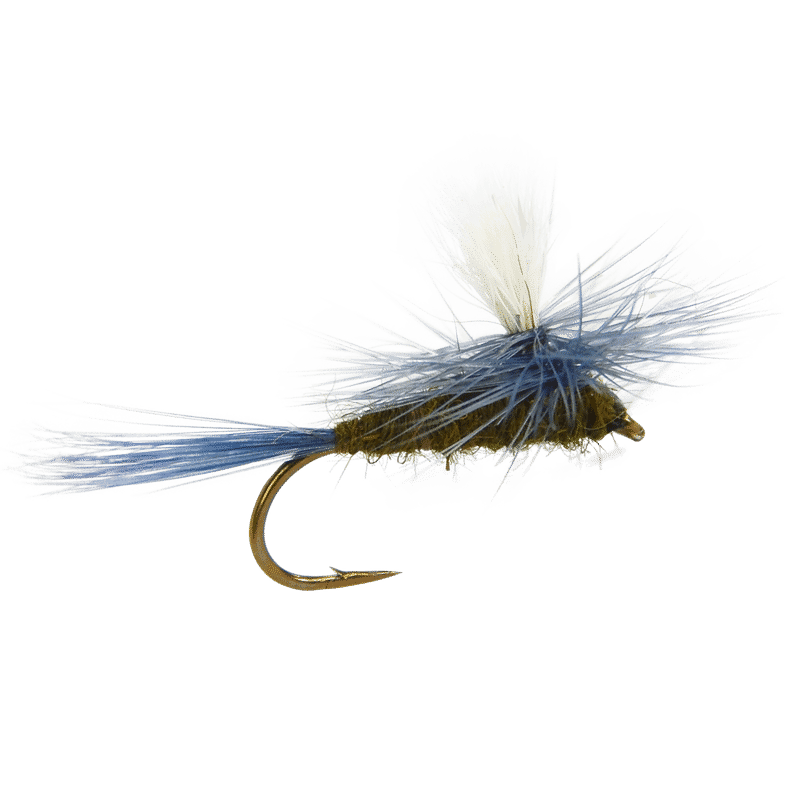 No doubt, one of the most popular fly patterns in the world.